Today I had a chance to check out one of the most anticipated horror movies of the year, Hereditary! I’ve been excited to see this ever since I heard it was coming, because if you know me you know I LOVE horror movies! I was really torn between seeing this, Hotel Artemis, or Ocean’s 8, but my love for horror won over the others. As usual, I stayed away from most of the promotion for this movie because I didn’t want to know much going in, and I’m so glad I did. I had heard it was good but I’ve heard that about other horror movies before that I didn’t really enjoy (like Lights Out in 2016) so I went in almost completely dark and with no expectations, which is the best way to go into a horror movie like this. 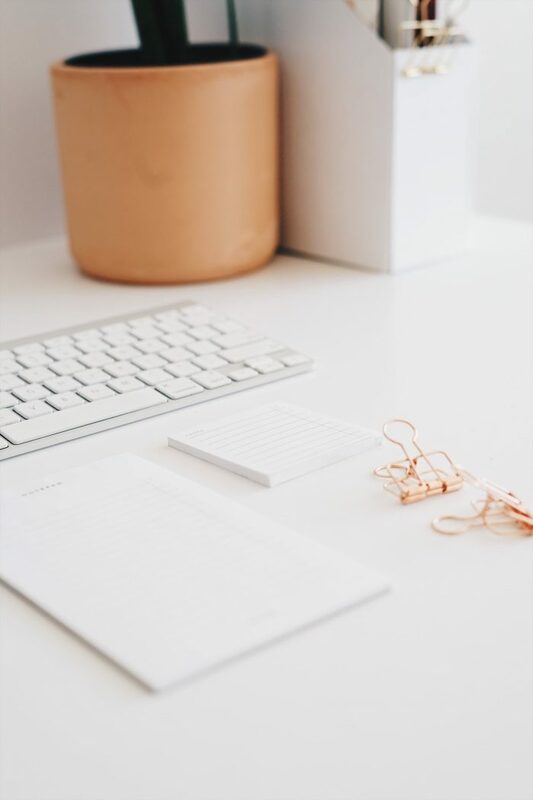 To describe it simply, the story follows a woman and her family after her mother dies, as they start to experience increasingly dark and terrifying events. It was directed by Ari Aster and stars Toni Collette, Alex Wolff, Milly Shapiro, with Ann Dowd and Gabriel Byrne. Let me just say, THIS is how you make a modern horror movie! 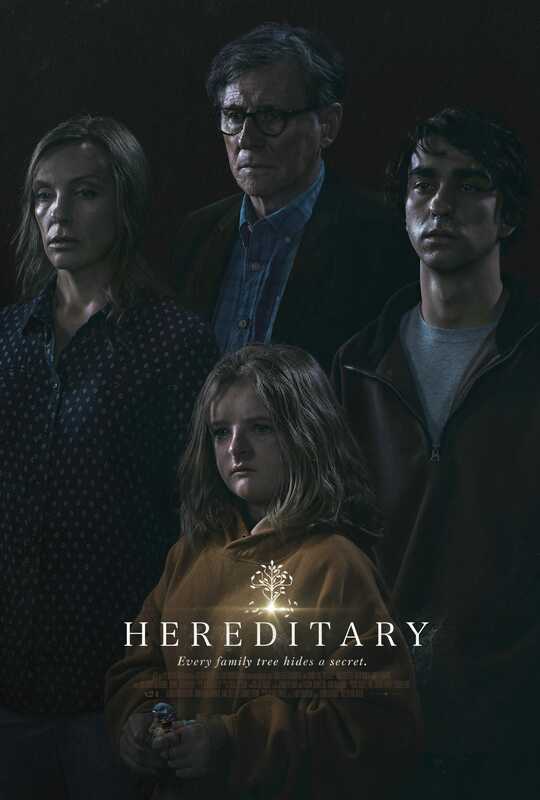 For me, Hereditary has has become an instant classic and one of my favorite horror movies of all time. It’s definitely the best horror movie I’ve seen since Get Out (unless you count A Quiet Place as horror). What I love so much about this movie is that for most of the movie you don’t even see anything terrifying. But the atmosphere and the characters are so creepy and unsettling from the very beginning and it never lets up. And with the runtime clocking in at over 2 hours, you really start to feel it with the way crazy stuff just keeps happening. The pacing is slow so at one point I actually wondered where they were going with this story, as it almost felt like an endless story. At one time I whispered to myself “omg, NOW what’s happening? 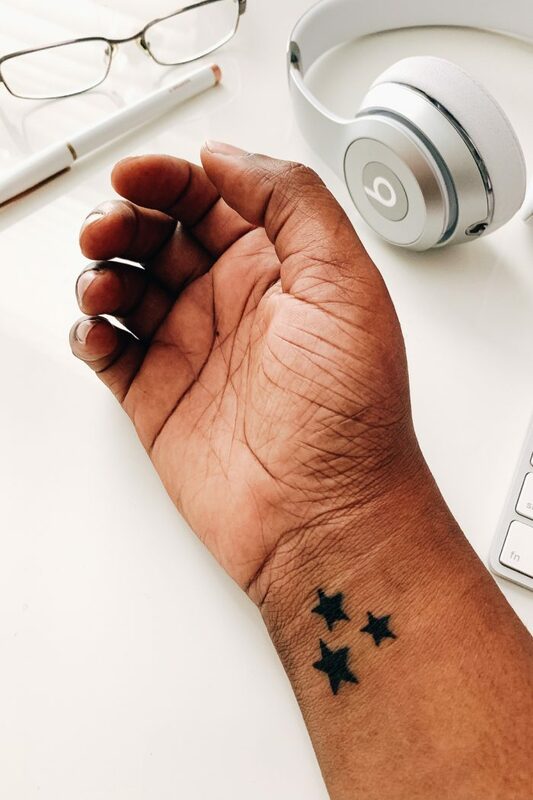 !” But the slow pace didn’t bother me at all and I never once felt bored; I just kept wondering what the hell I’d see next. In the end I appreciated the slow burn! 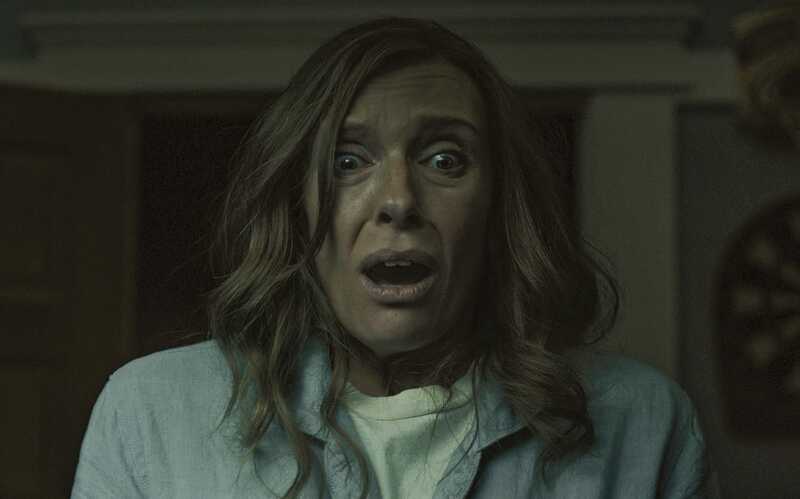 Toni Collette gave such a brilliant and haunting performance, where she starts out as a seemingly normal mom and becomes increasingly disturbed as the story unfolds. 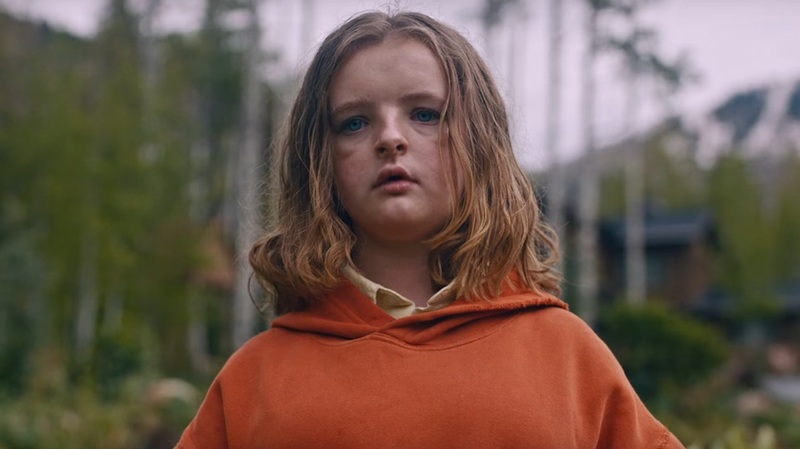 The daughter in this story is played by Milly Shapiro, and she is utterly creepy in the role. I loved everything about this movie. The cast, the story, and the cinematography were amazing and it was overall so brilliantly done. If you’re a horror fan I highly recommend it!